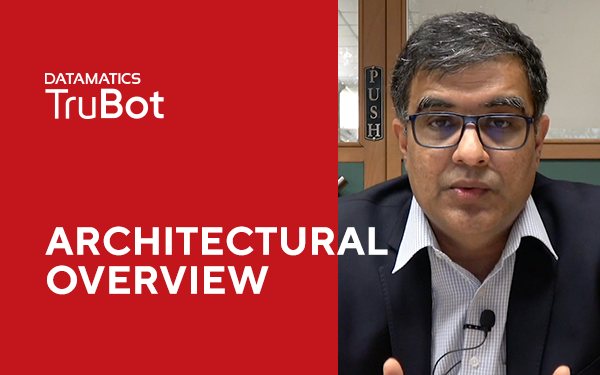 Watch Aditya Birla Sunlife Insurance speak about TruBot. 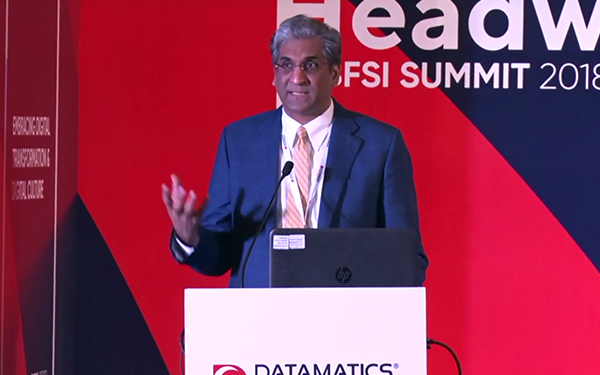 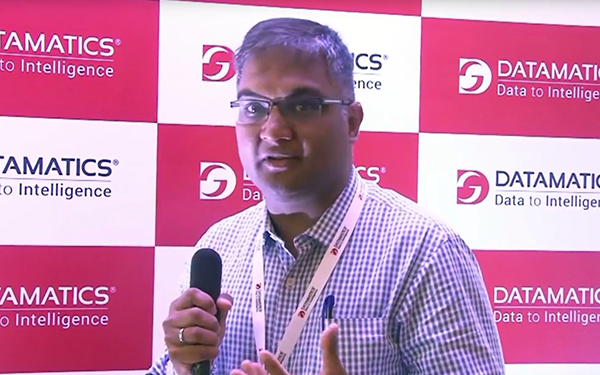 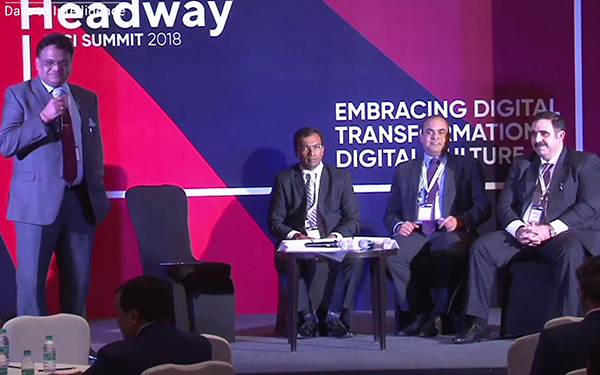 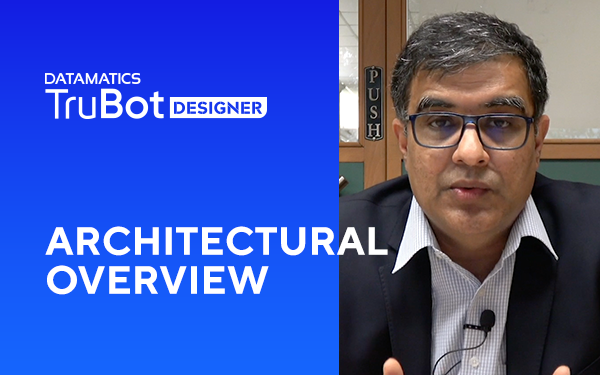 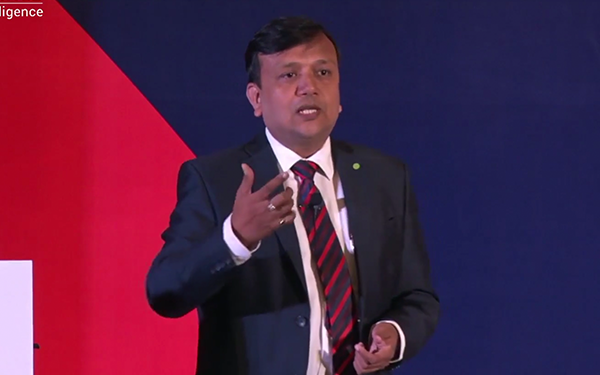 Watch IndusInd Bank speak about TruBot experience. 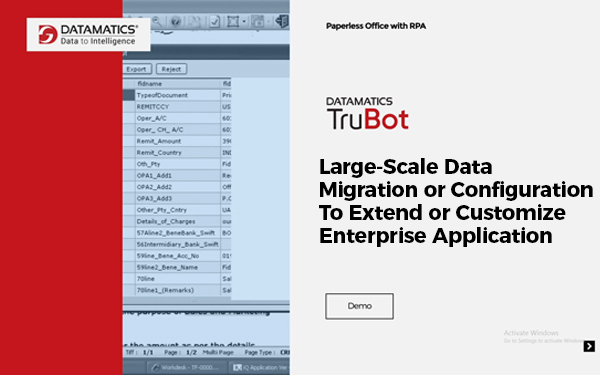 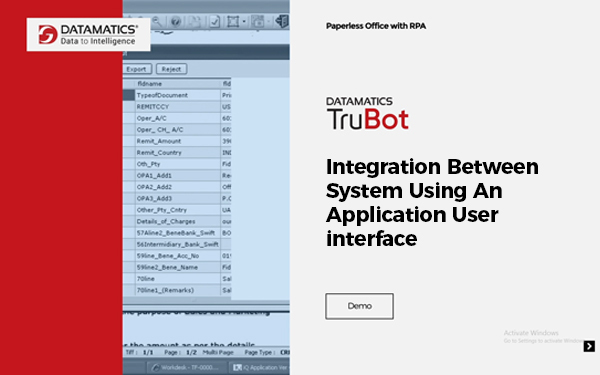 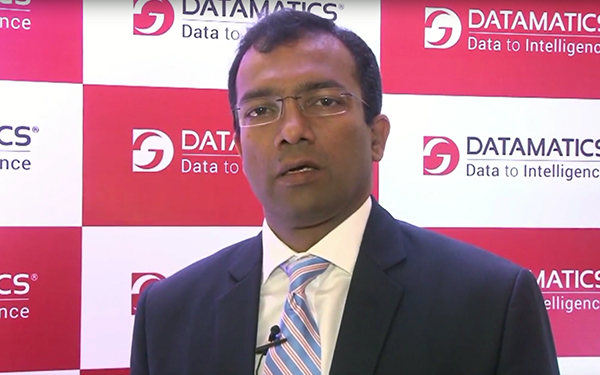 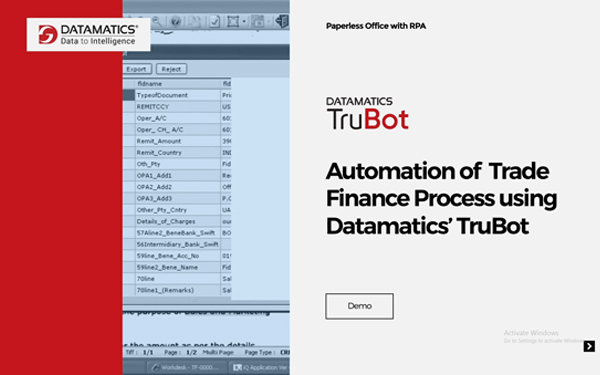 Datamatics TruBot is a versatile, multi-skilled bot that automates a range of repetitive and rule-based processes without any manual intervention. 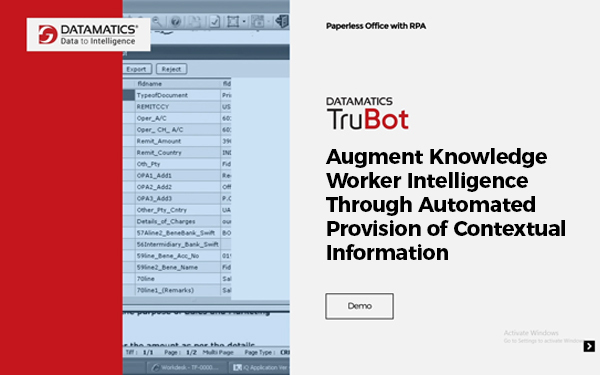 TruBot has 95+ customers globally and has automated more than 800 processes across multiple industries.